DBPower LED portable home cinema projectors have the capability to deliver high quality images, great user experience and ease of use. These Dbpower video projectors are very easy to connect with multiple devices as they come with various inputs such as HDMI, USB, VGA, AV etc. Using these easiest connection inputs, you can establish a reliable connection with your devices such as laptops, computers, gaming machines and many others. Most importantly, DBPower is the popular brand for many high grade LED projectors. 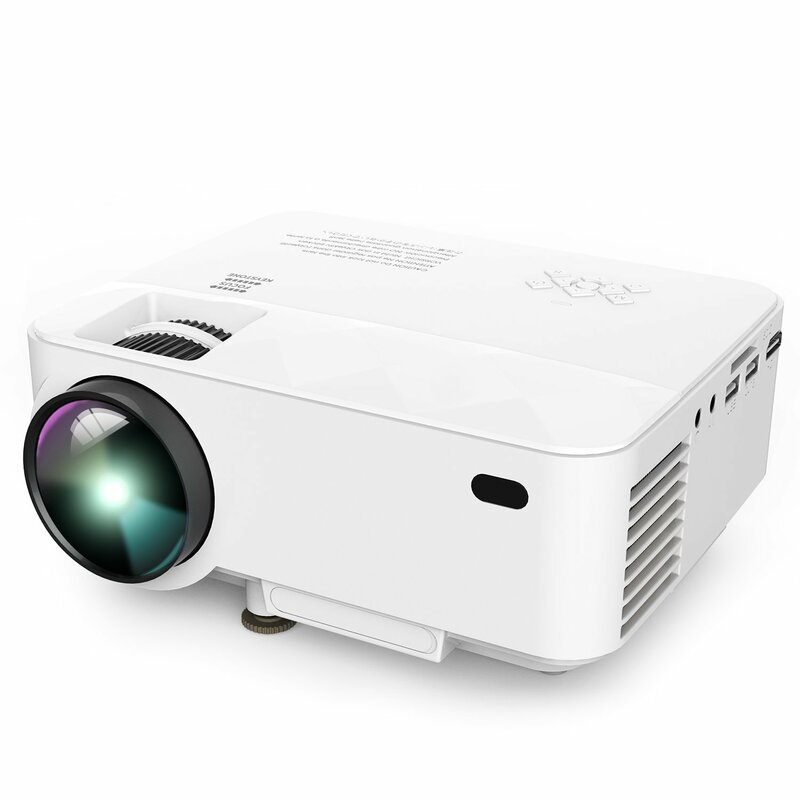 These amazing video projectors have short throw distance, support bigger screen size and deliver the best quality pictures. 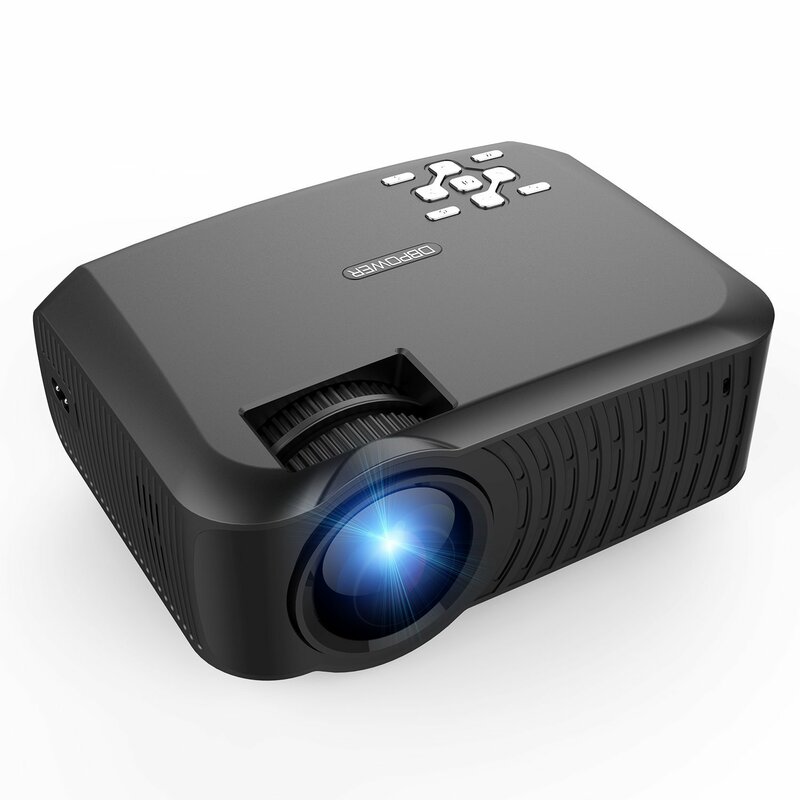 Also, Dbpower projectors can be operated within home or can be used for outdoor usages. Whether, you want to project in daylight or dark lighting conditions, Dbpower has the projector depending on your lighting conditions. You just have to choose the brightness level as per your lighting condition. 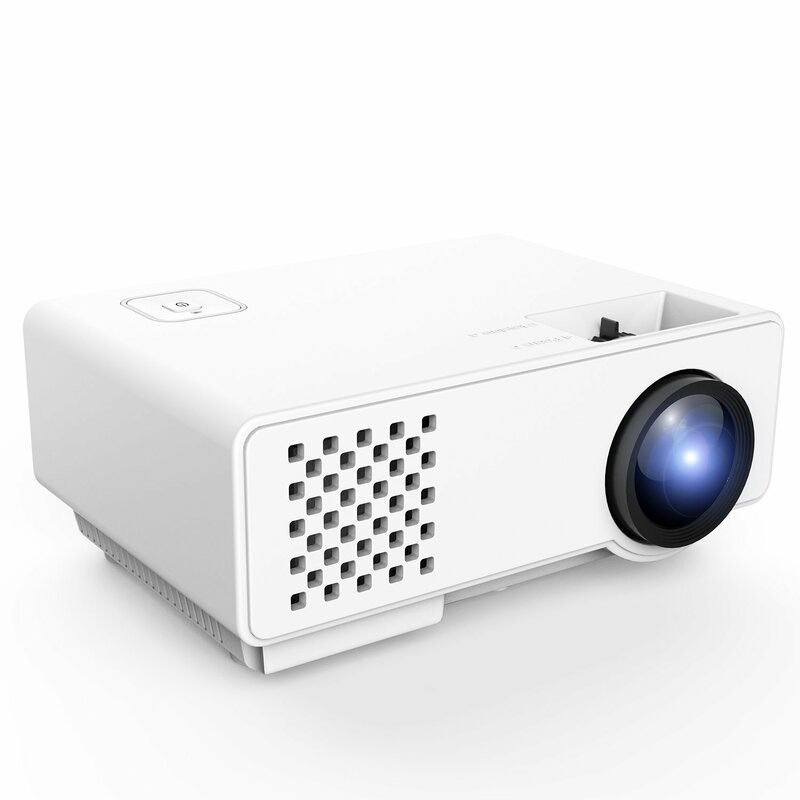 Dbpower produces video projectors in various brightness levels ranging from 1200 lumens to 3600 lumens brightness. 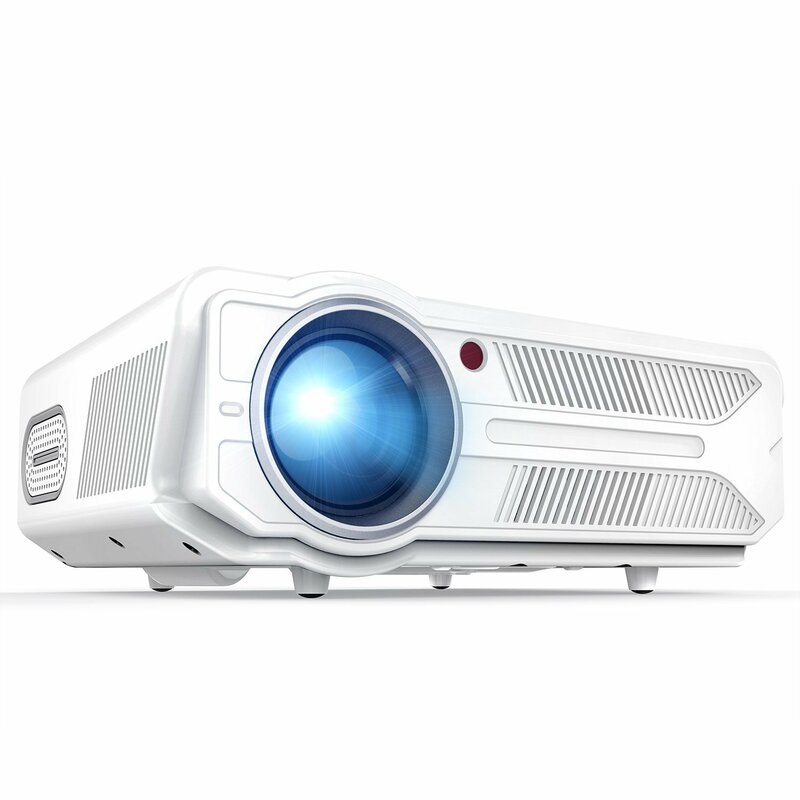 DBPower LED portable home cinema projectors have rich features, and are powered by advanced projection technology to deliver the best quality result.